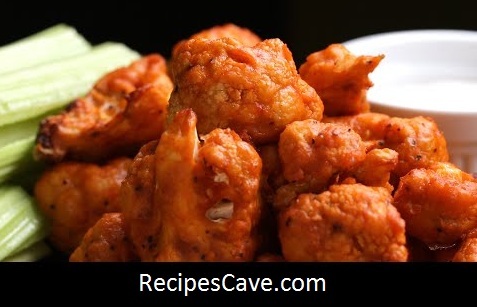 Here is what you'll need to cook Buffalo Cauliflower Recipe. Buffalo Cauliflower for serving 4 peoples. 2. Break the head of cauliflower into florets, about 1½-inch wide.